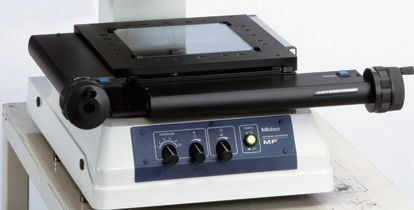 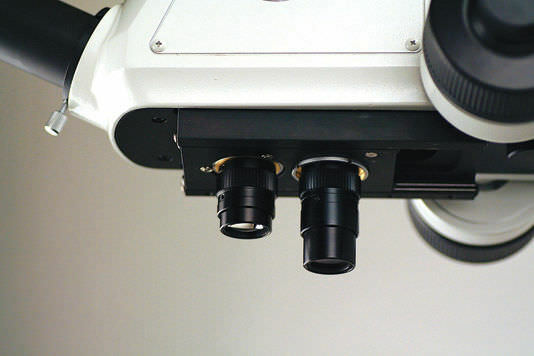 The MF measuring microscope has a measuring accuracy that is highest in its class, and it follows the standards of JIS B 7153. It has a good expandability that makes it more reliable when associated with Mitutoyo's vision unit to enhance its performance and data management. 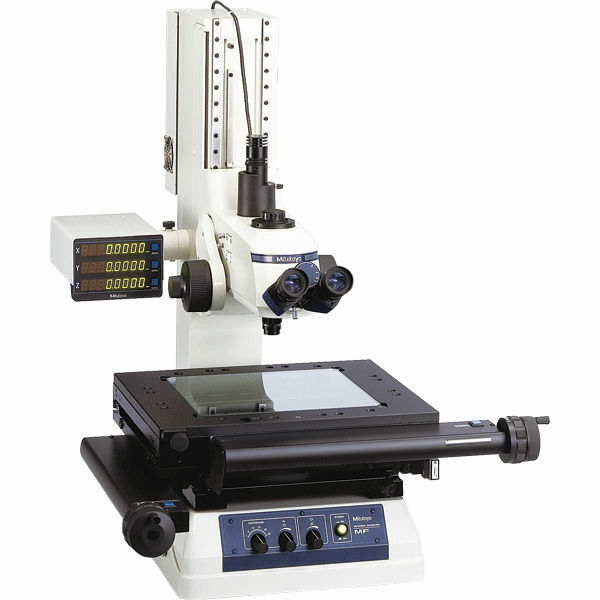 It is ideal for assessment with a clear and flare less erect image in a broad field of view.